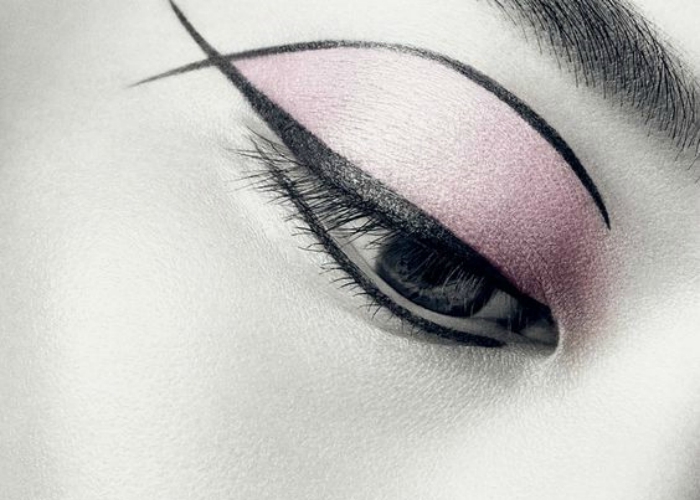 The rollerwheel eyeliner from Mac Cosmetics will make you change your liner game! 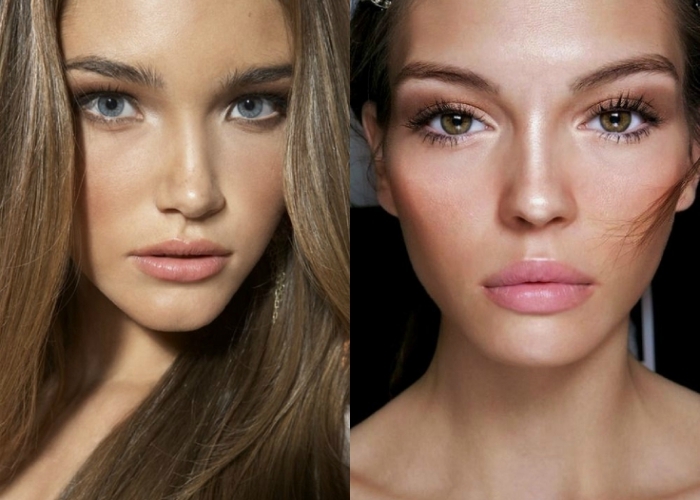 Summer is officially here and hot weather is all about the glowy skin and light weight make up. But how are you going to achieve it? 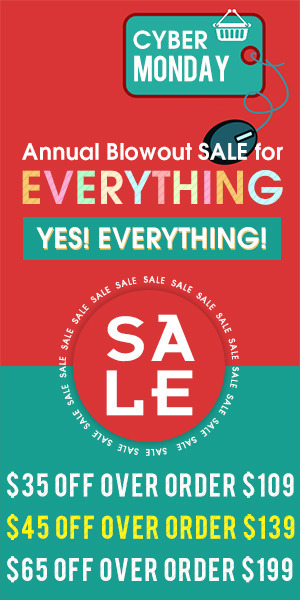 The answer is simple, with a frew bt amazing products, that you will find down below! Let’s have a look! 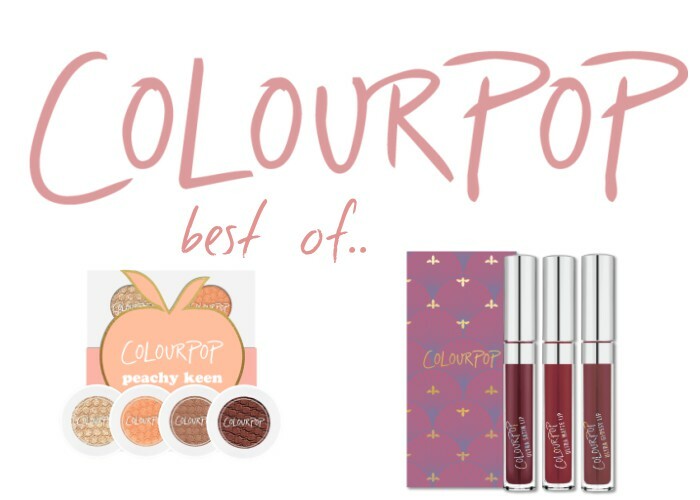 I am sure you all want to try out some colourpop products. Talking by experience they are truly amazing. But when you go to their website you don’t know what to pick! 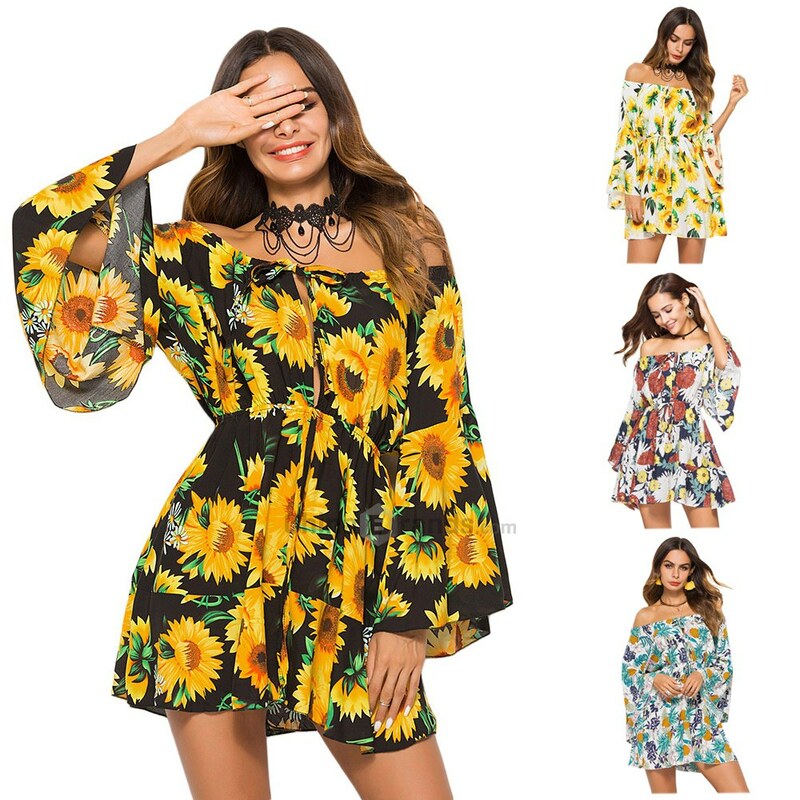 So here is a small shopping guide! Zoeva in my opinion. 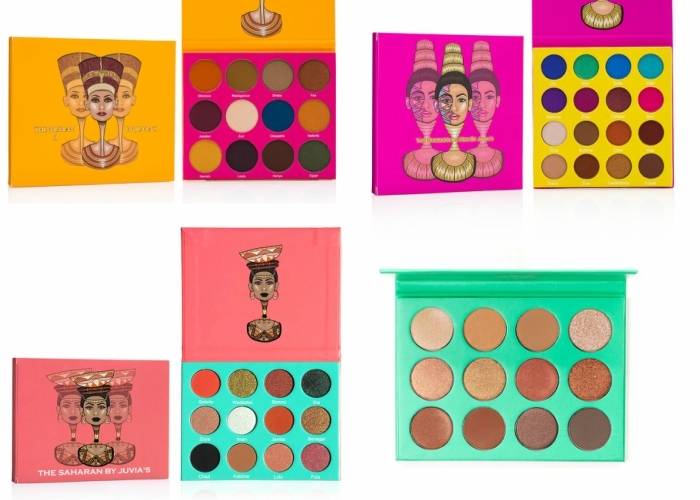 apart from making some of the best make up brushes, they also have amaaaazing quality eyeshadows, in an affordable price! They have a great selection of colours, for everyones taste. 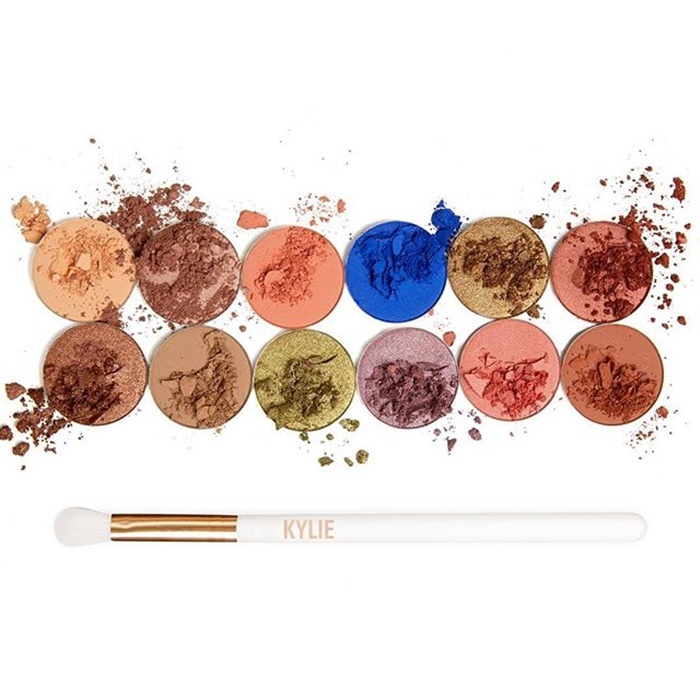 The matte shades are so creamy and blendable and the shimmers are so pigmented. I absolutely love them, and I would love to get as many as possible. 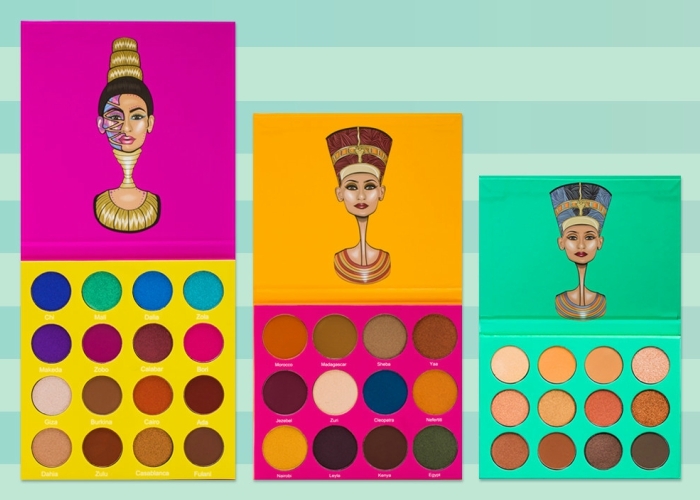 The smaller palettes cost 18 pounds, and the bigger ones 28 pounds. 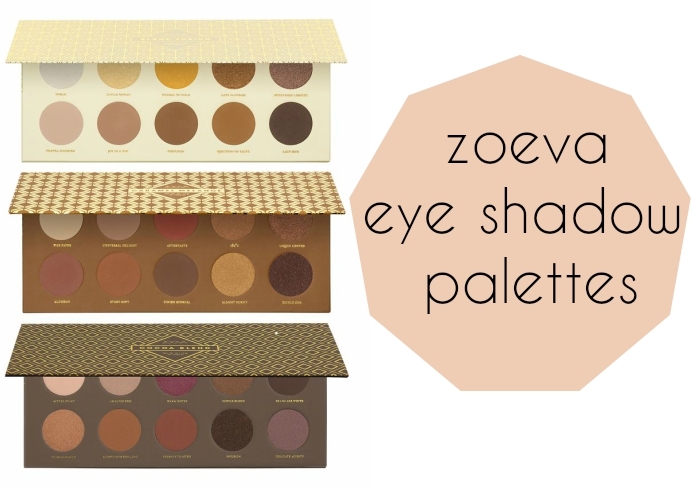 You can find them on their official website ZoevaCosmetics.com and on Cultbeauty.com. 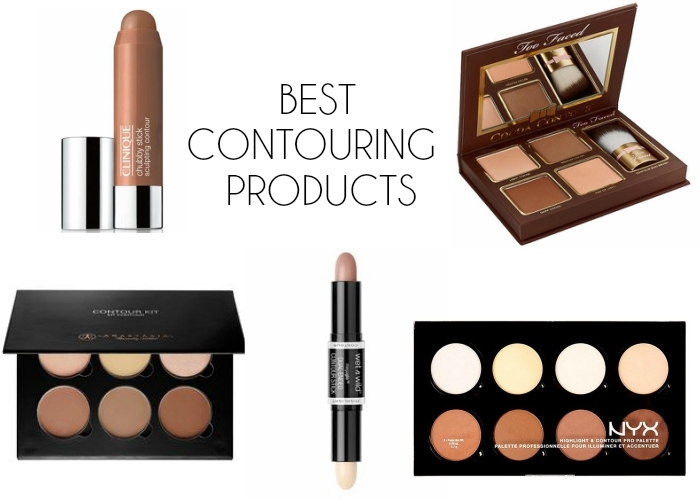 Looking for the best contour product? Today I have some of the best contouring make up products, creams and powders to give you some inspiration. Starting with a natural product, the Clinique Chubby Sticks are definitely the way to go! They blend so easily on the skin and have great lasting power! Next is a powder contour kit by Too faced, which could come very handy since it has two darker and two lighter mat shades, to highlight! Next is one of the most well know contour kits, and it is by Anastasia Beverly Hills. I am sure you’ve already seen it. Quite pricey, but in my opinion if you love contouring it is worth it! The Wet n Wild Contour stick, with a dark contour shade and a mat highlighter is a great affordable choice! Last but definitely not least is the Nyx Contour Kit. At a very reasonable price, it offers so many colour choices and I have heard amaaazing things about it. Definitely worth a try! 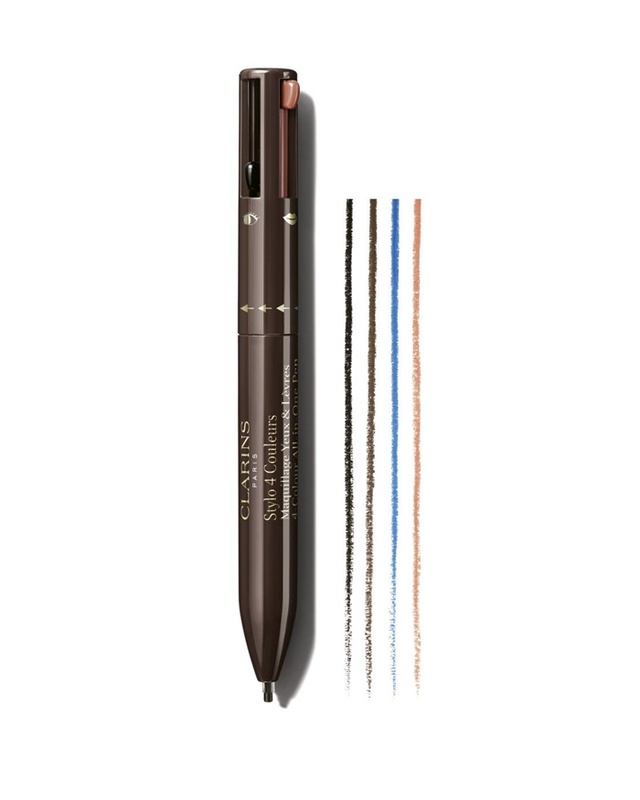 This all-in-one beauty pen reminds me so much of a pen I used to have in school! 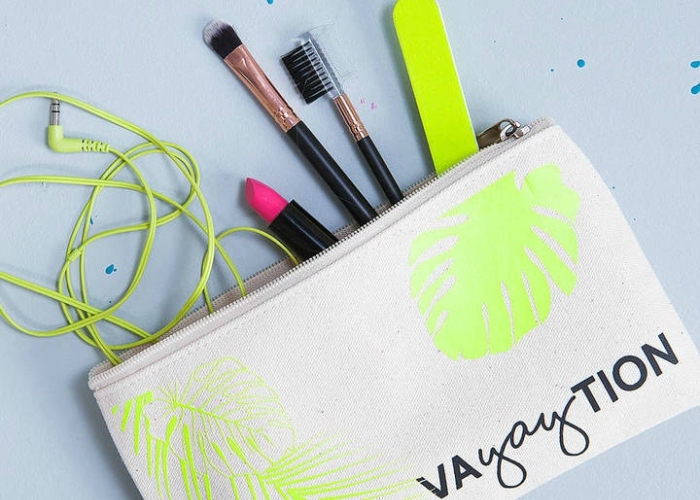 Clarins made a makeup pen that’s all you need for your trips. One more time Kylie Jenner came up with a brand new beauty product which went sold out in minutes. 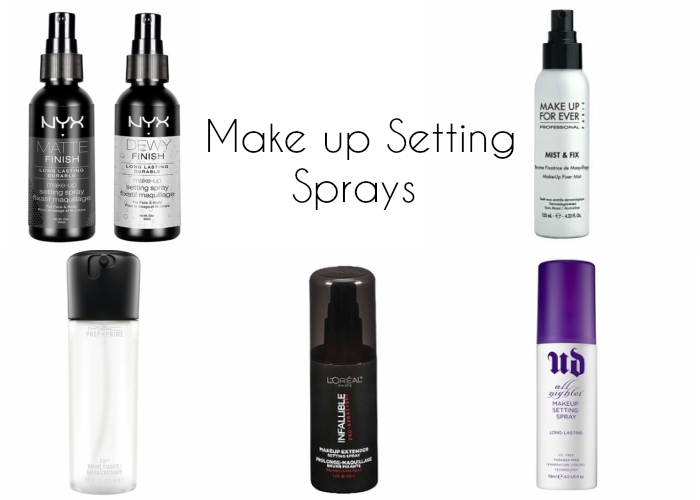 Make up setting Sprays are starting to become a lot more hyped up. Who’d have thought that a spray could hold your make up much longer. At first I has really skeptical about them my self. But after trying a couple, I realized that the hype was real. They really do set your make up and make it last longer. But what I love about them the most is that they will make your skin look soooo smooth and pore less. Every powder that you have put on top will become one with your skin and your blush or bronzer will look super natural! There are setting sprays for every skin type ( oily, dry, combination) and you can choose what’s best for you! The most popular and loved products must be mentioned. I am talking about the Mac Fix Plus spray, which offers hydration and makes your skin so look smooth. The Urban Decay All Nighter setting spray will lock your make up all night and all night long. The L’Oreal Infallible Pro Setting Spray will provide longevity and a mat finish. The Make Up Forever Mist and Fix will set your make up for many hours! And lastly, the Nyx setting sprays which come in two different finishes, the Dewy one for dry skin and the Mat for oily skin .So that’s all, what do you think about setting sprays? Do you have a favorite?